Are you ready to leave behind your home in England and risk your life in the name of exploration? You will have to face starvation and angry natives if you are going to set up a colony. 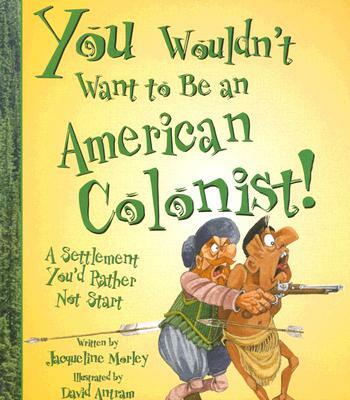 Check out the mixed reviews on amazon here, and for the sequel (You wouldn’t want to be an American Pioneer), here.